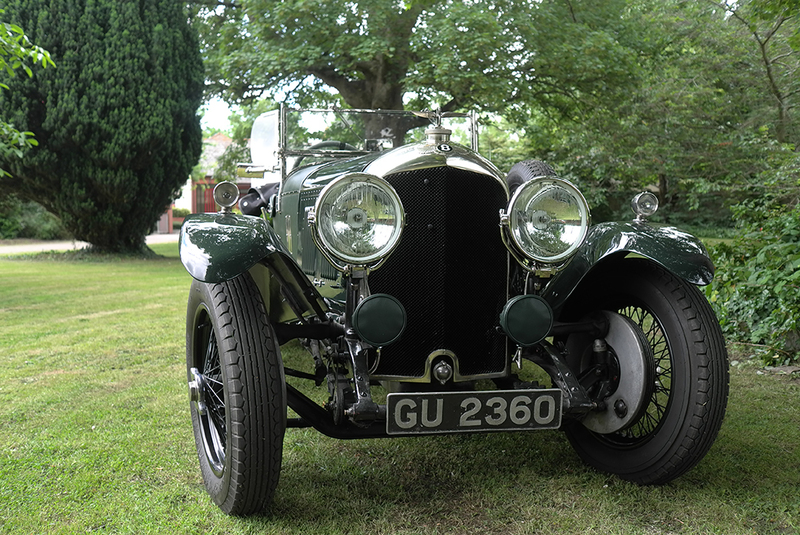 Over the years we have found that we have become a valued contact when it comes to preparing for a Rally be it a Annual Club Rally or the Peking to Paris for example. We can help by re-silvering reflectors, fitting either Halogen of LED Headlamp Bulbs or advising on suitable Spot Lamps. Please remember to give yourself plenty of time to organize such things.